This 2 bedroom house is located in Castlemartyr Demesne and sleeps 4 people. 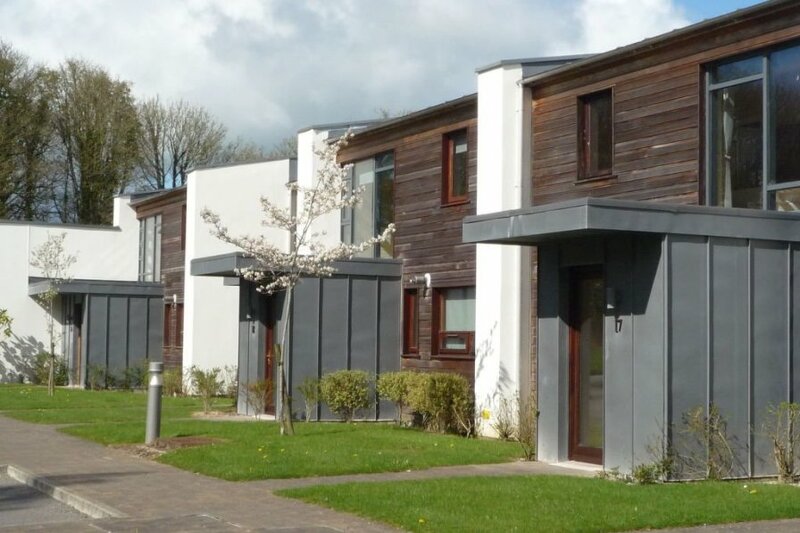 Modern, luxurious residence "Castlemartyr Holiday Lodge"
Ballymaloe restaurant and cookery school 10 km, Youghal becach side resort 18 km.. The house is described as good value for money. This house is located in Castlemartyr Demesne. The nearest airport is only 37km away. It is set in a convenient location. The house is well equipped: it has a dishwasher, an oven, a washing machine and a freezer.